Most of the person regularly visit lots of website some website’s contents are more interesting and need to read new contents daily.Feed2Mail is a free web service that will help you to mail new contents of your favorite website directly on your mail inbox. It doesn’t need any sign up or download. 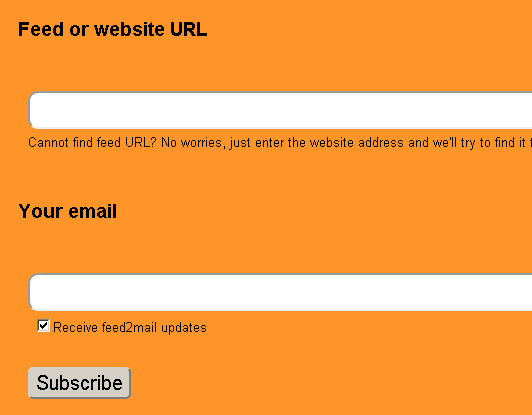 To get regular updates simply type Feed or website URL in feed2mail website and provide your email id. You will get new contents on your inbox. 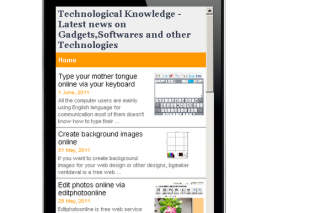 It supports unlimited RSS feeds. You can anytime unsubscribe from the service. Thankyou sir for the post. this is really helpful and saves my time .